We're thrilled to announce today's release from The Antlers, a limited edition vinyl reissue of their seminal album Hospice on French Kiss Records / Transgressive. The reissue marks a decade since the band first released the album that Robin Hilton at NPR called "one of the most beautiful and moving works I've heard in a long, long time. Just astonishing." 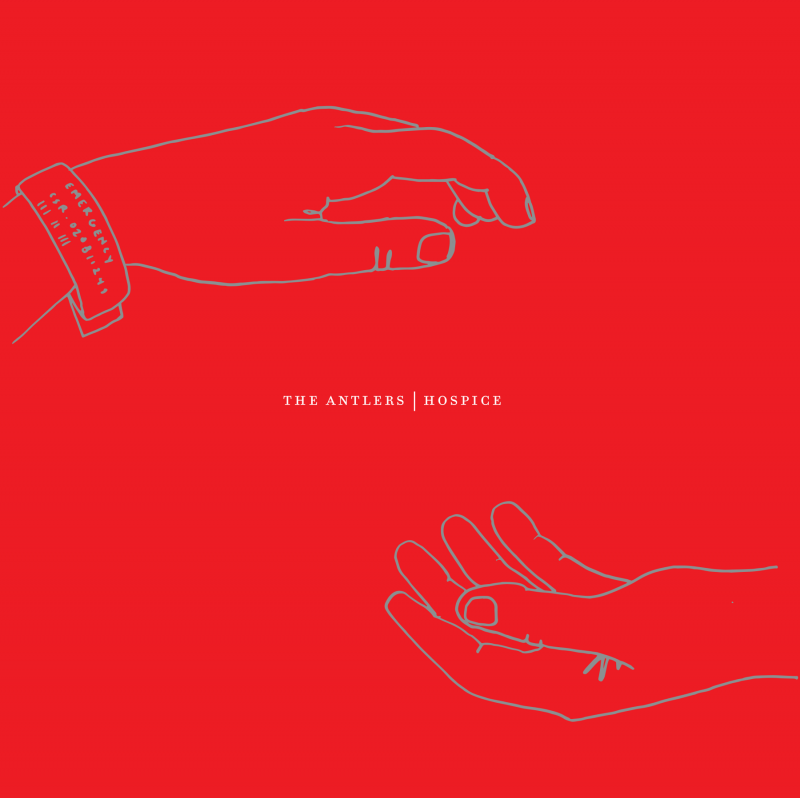 To celebrate the reissue, The Antlers will be performing the album in full at a handful of intimate shows in the US and Europe with dates kicking off March 19 in Seattle, WA. The dates mark the first the band have played together since 2015. Most shows are now sold out, but you can get remaining tickets here. You can order your copy of the album here.